Product Owners! What is dominant on your Backlog: Urgent or Important matters? Product Owners have a great responsibility in prioritizing the work on the Backlogs. Their role can hardly be underestimated. How about some support from the past? Decades ago Eisenhower made a quote on important and urgent matters. His idea has transferred into a matrix used to prioritize personal actions. 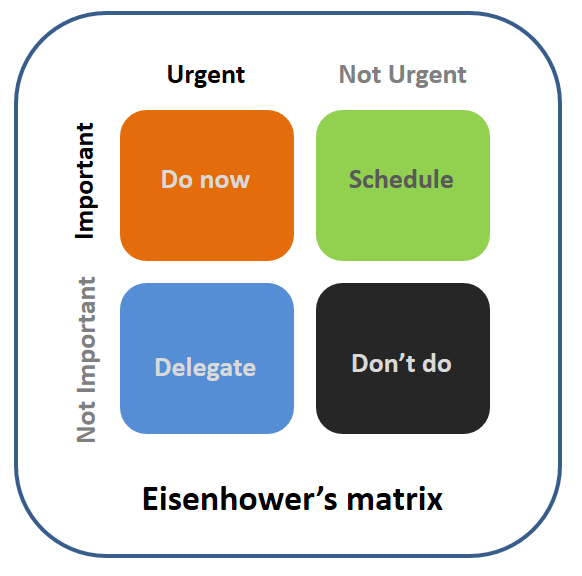 Can Eisenhower’s priority matrix help Product Owners in prioritizing backlog items? I think so. 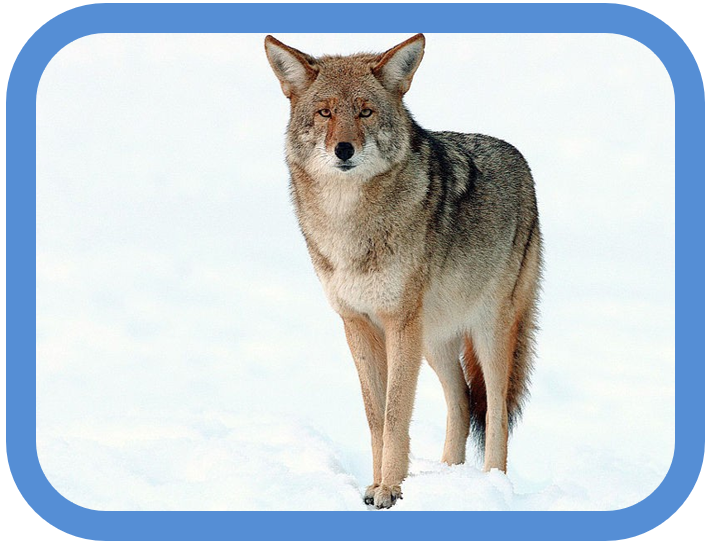 In this post I will combine Eisenhower’s ideas with those of Agile product backlog management, and a little wild life. In short, Eisenhower’s matrix focuses on four distinctive quadrants created by the two viewpoints – urgency and importance. The goal is to determine someone’s priorities . Now let’s transpose these quadrants to backlog management in an Agile environment. All work on the Backlog can be qualified according to Eisenhower’s quadrants. But what is the optimum setup for your Sprint Backlog? Is there any? Based on the model, I will discuss a set of situations which are all taken from projects and teams I have worked with over the years. In these situations, teams are working on Product Backlog Items that primarily originate from one of the quadrants. To make teams easily recognizable, they all have a different nickname which sticks out. If your teams are busy working on the urgent important issues or new work of this category is entered each running sprint, it seems like your teams are firefighting. This is only a good thing when a) there is an actual fire and b) – more importantly – they can extinguish the fire. If this pattern is more the rule than the exception, changes are something is not OK. This could relate to your production environment, either the applications, the infra, people handling it, or all. Try to look for the root causes and fix those, via the regular process of course. 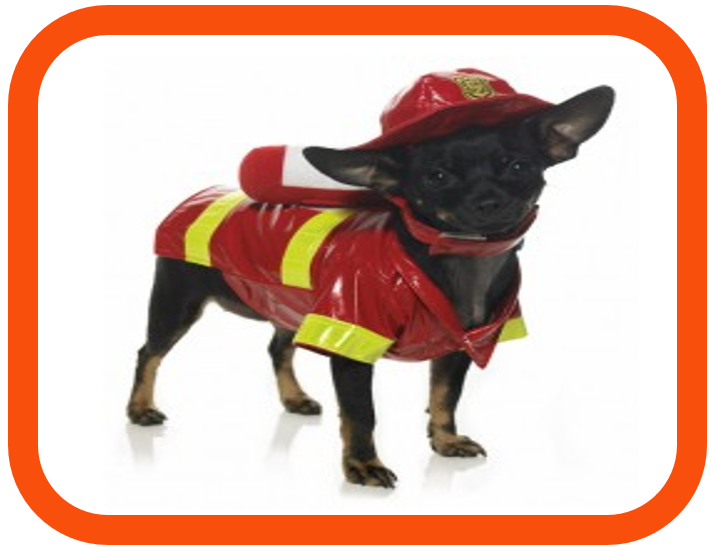 Instead of focusing on optimizing the fire-hoses and firemen. Although your teams are working on the top priority work items, there are risks and down sights. For example, every Product Backlog item which is refined or taken in the sprint and pushed out by the orange firefighters, has been a waste of time. Moreover, the company’s short term future may get hurt if this situation occurs for too long a time. PROS: working on top priority items, CONS: waste in preparation time, pressure within teams, ATTENTION: should not persist for long, focus on fixing root causes! Sometimes teams are working on urgent but not important issues sprint after sprint. These teams are the so-called coyotes. This scenario also raises an interesting question. Are those issues really urgent? If you and your team tend to say no, there should be a dialogue. Re-discuss these issues with your stakeholders and try to balance them out with your company’s important stories. In practice it is more convenient to work on topics that are urgent to our stakeholders now. However, don’t go for convenient, but invest in discussions and long-term goals. Okay, so are you done when the answer is yes? Well, sorry, no. If this situation is continues for a long period of time, it could be a sign that you are understaffed. Not working on the important issues, could be a serious threat to business continuity on the long term. Perhaps you can consider to appoint a temporary team that can eliminate the ‘pile’ of urgent stuff, which is in the way of working on the important stories. However, one thing should be in place before you scale up: a clear vision on what is actually important. This may sound like a no-brainer, but more than a few Product Owners are struggling in identifying what is really contributing to the company’s future. PROS: satisfying to stakeholders, CONS: not working on the long run, ATTENTION: are backlog items really that urgent or is there too much stuff in the way? 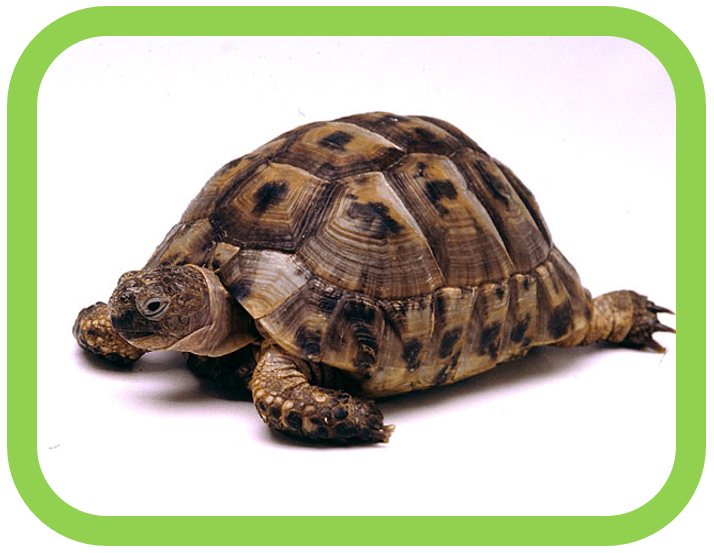 The third scenario reflects the mindset of the tortoise. Namely, where the majority of the work directly relates to important backlog items. Good for you, you keep the company or department in business. However, you might be missing out on immediate revenues from low hanging fruit. Why not optimize your SEO rank now and then, or eliminate that bug 80% of your users are complaining about? These small improvements won’t harm the long-term objective and they do give you a change to help users, increase the short-term cash-flow and satisfy a few stakeholders along the way. Like their nickname, these projects or teams can be a bit boring and move slowly towards a certain ‘old age’ or goal. In their journey, they could lose the connection with the rest of the organization when results are not made visible in the meantime. Besides that, if these projects entail migration without new functionalities, also the teams can get bored. They may benefit from the diversion of small improvement stories. PROS: working on the mission of the company, CONS: in long running projects stakeholders can get detached, ATTENTION: room for quick wins along the way? PROS: none, CONS: waste of time and energy for all, ATTENTION: immediate action required! Do you feel like you are getting mixed signals now? You are right. This is the arena where great Product Owners can stand out of the mediocre crowd. If they are able to balance the Product Backlog with the stakeholders and find a rhythm together with their team(s) to ensure enough focus, you have a winning combination. Relevant questions to be answered are: Who is your most important stakeholder? 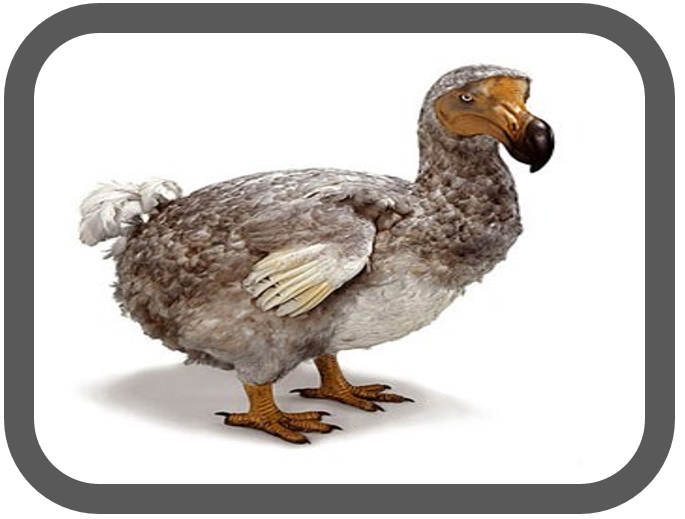 And how are competing stakeholders managed? What is most important for the customer and the future of the company? A predicable heartbeat helps the team and PO in delivering on regular intervals. Yet, it also promotes alignment in the rest of the organization. The characteristics play an profound role in the optimum heartbeat. For example, if you are part of a true DevOps team, you know ad-hoc work (important and urgent issues) will emerge and that is part of your sprint routine. In another case you might have a more component oriented team, building stuff for other teams. If you only have one development team available, the balancing act of shifting priorities becomes more precarious. The team can feel comfortable working on multiple topics in one sprint and it is not forbidden to do so, as long as there is enough clarity and stories are really Done at sprint’s end. However, most teams benefit from focus during the sprint, so when possible, craft your Sprint goal on one or two categories only. You could for example spend one sprint on urgent matters and the next two or three on the important trajectory. In general, true orange stories are always executed asap. When multiple teams are involved you can have more flexibility and for example rotate duties between teams every few sprints. So, Eisenhower can help in identifying certain wanted or unwanted patterns in your current Product Backlog. What it cannot do is provide the ‘correct’ distribution. That task is still meant for the Product Owners and their teams. I am curious, what kind of wildlife represent your teams currently and how is your Backlog setup in terms of Eisenhower’s quadrants?